Borujerd (Persian: بروجرد Borūjerd‎‎) is a city in and capital of Borujerd County, Lorestan Province in western Iran. At the 2006 census, its population was 227,547 in 59,388 families. Among the existing modern cities in Iran, Borujerd is one of the oldest reported at least since the 9th century. In Sassanid Empire, Borujerd was a small town and region neighboring Nahavand. Gaining more attention during Great Seljuq Empire in the 9th and 10th centuries, Borujerd stood as an industrial, commercial and strategic city in Zagros Mountains until the 20th century. In its golden ages, Borujerd was selected as the state capital of Lorestan and Khuzestan region during Qajar dynasty in the 18th and 19th centuries. 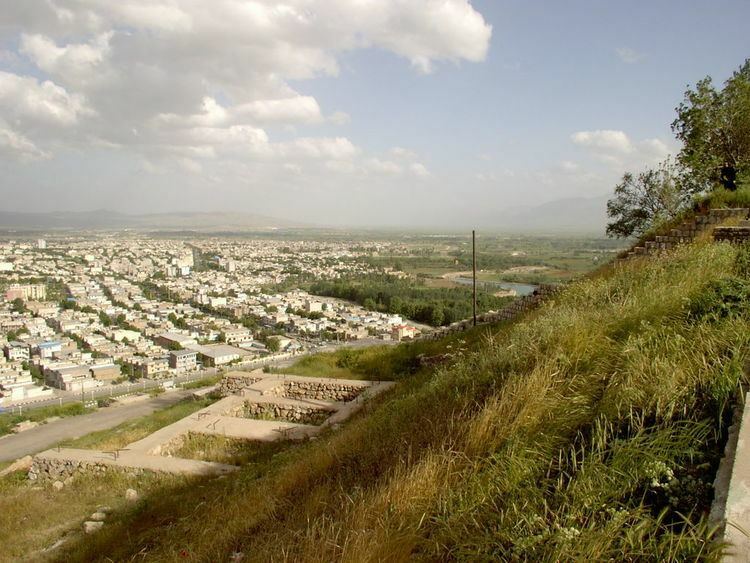 Today, Borujerd is the second largest city of Lorestan; hence, the major industrial, tourist and cultural center of the region. The city has kept its old architecture and lifestyle mostly through mosques, bazaars and houses built in the Qajar era. Its people are mainly of Lurish descent, but there are a minority of Laks who also live in Borujrd and who are Laki speaking, like Balavand, Ghisavand, Shahivand, Bayrnavand, Ichivand, Kolivand, Jalilavand tribes who inhabit the area of Borujerd township. Borujerd city is located approximately 1670 meters above sea level and has a moderate climate with cold winters. The highest point is Garrin Mountain 3623 m above sea level and the lowest area is Gelerood River in South with 1400 m elevation. Borujerd Township has 2600 km² area with approximately 400,000 inhabitants distributed in the city of Oshtorinan and more than 180 villages. Borujerd is located on Silakhor Plain which is the largest agricultural land of Lorestan. The high-elevated Zagros Mountains surrounds it from South East to North West and the peaks are covered with snow most of the times. Rural people work in farms or keep their domestic animals. Other people work in governmental offices, armed forces, factories or small local businesses. The feet of Zagros Mountains is a great destination for nomads and many Lurs and Bakhtiari nomads move there in summer. The area is paved with highways and is a crossroad between Tehran and Khuzestan Province as well as Isfahan Province and Kermanshah Province. The city of Borujerd is one of the oldest cities in Iran which has been populated at least for 20 centuries and has been reported at least from Sassanid Empire.Though founded by the Jews having taken refuge to Persia, since the Muslim conquest of Persia (637-651), Borujerd has been considered as a strategic area and especially in Seljuq dynasty and Qajar dynasty it received significant attention and many mosques, schools, bridges and castles were made or rebuilt by these dynasties. 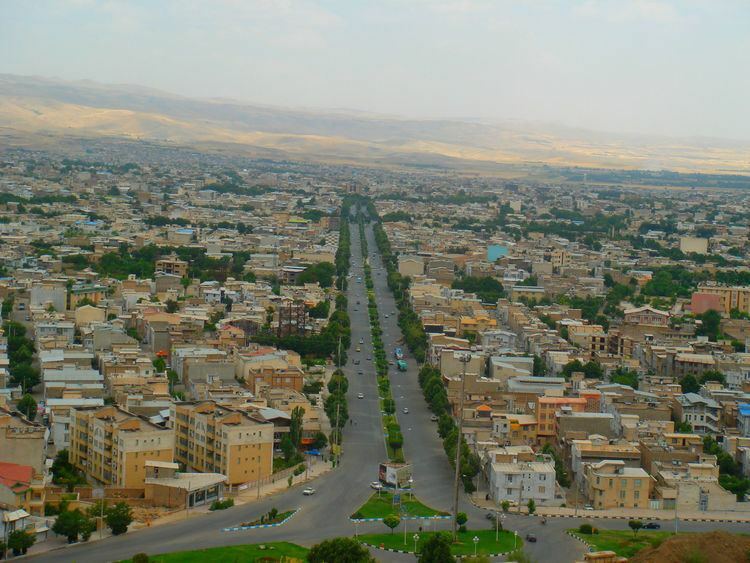 Borujerd City has 256,962 inhabitants (estimated for 2006) and it is the 31st largest city in Iran and the 2nd largest in Lorestan . Borujerd is the industrial point of Lorestan. Its historical and cultural background as well as its remarkable nature, has changed it to a tourist destination. The city is well-structured with live nights and many shops and markets. Borujerdi people are easy going and tolerant and different religious minorities such as Jews, Sufism and Bahá'í Faith have grown there. The city has been named as Dār-Al-Sorūr which means the house of happiness. Today, Borujerd is sometimes referred to as Paris Kūčūlū namely the little Paris. The Borujerd area has been populated at least since 3000 BC. Medes used its pastures to produce and train thousands of horses each year. However, it owes much of its development to the Jews which came to Persia after they had got close to extinction. Sassanid Empire promoted Borujerd to a city level and built a fire-temple there. During the Muslim conquest of Persia (637-651), Borujerd castle was used by Iranian army to support the troops and the final battle occurred in Nahavand, 55 km north West of Borujerd. Yazdegerd III escaped to Borujerd castle and his army reunited again there. The Islamic Arab governor, Abudolf ibn Hamulah, rebuilt the city and constructed the Jameh Mosque of Borujerd on top of a Zoroastrian fire temple. Seljuq rulers had many travels and battles in Borujerd and Barkiyaruq the sultan of Great Seljuk from 1094-1105 died in this city. 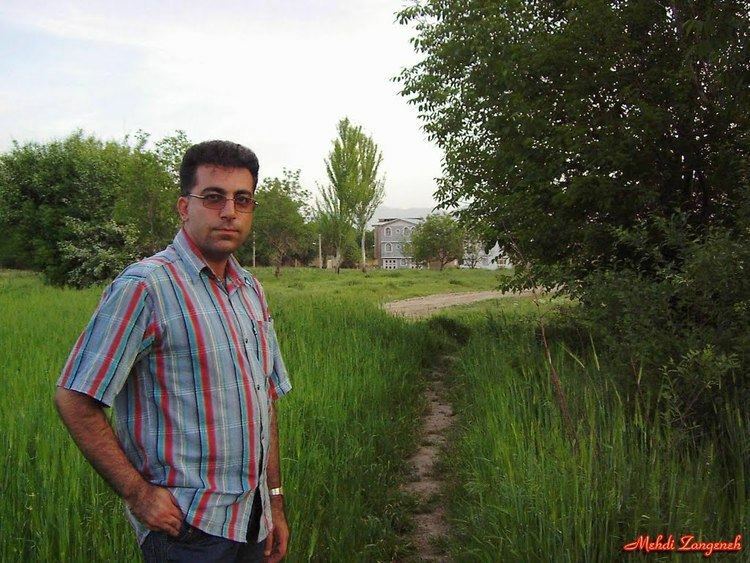 Some references mention that Zavvarian 5 km N of Borujerd City is his tomb, however according to historical books, his body was returned to Isfahan. Since approximately 1000 to 1500, Borujerd Was governed by Atabakan-e Lorestan who governed Lur-e-Kuchak. Genghis Khan and Mongols attacked the Lur-e-Kuchak and ruined Borujerd and Khorramabad. Timur attacked Borujerd two times and destroyed this city but Timurids used Borujerd Castle and Roomian Castle for military purposes. In Safavid era (1500-1700) Borujerd was governed as a separate state including Japlaq or Gapleh, and was neighbor of Golpayegan. Zand kings were Laks (Kurdish descent) and originally from somewhere between Malayer and Borujerd. They paid attention to Borujerd for its brave soldiers (known as Silakhori) which were already used by Safavids. Several battles occurred there. In Qajar era Borujerd was a small state at first but changed to the centre of Lorestan Province and Khuzestan Province later and the city developed rapidly. The Soltani Mosque of Borujerd, the Great Bazaar of Borujerd and many schools and gardens were built and the city castle was rebuilt. Reza Shah quit insurgencies of Lorestan and established army, railway, roads, hospitals and modern schools in Borujerd. In his time, Borujerd State was eliminated and according to new political dividing, Borujerd was attached to Lorestan Province. After the Iranian Revolution in 1979, and during the Iran–Iraq War, Borujerd accepted many casualties and migrants from Khuzestan Province and was bombed many times. Sixty-five children were killed during bombings in an elementary school in Borujerd alone. In recent years, Borujerd has developed in population and construction and now it is struggling with social problems such as unemployment and drug abuse. 2006 Borujerd earthquake killed 66 people and injured 1400 people. 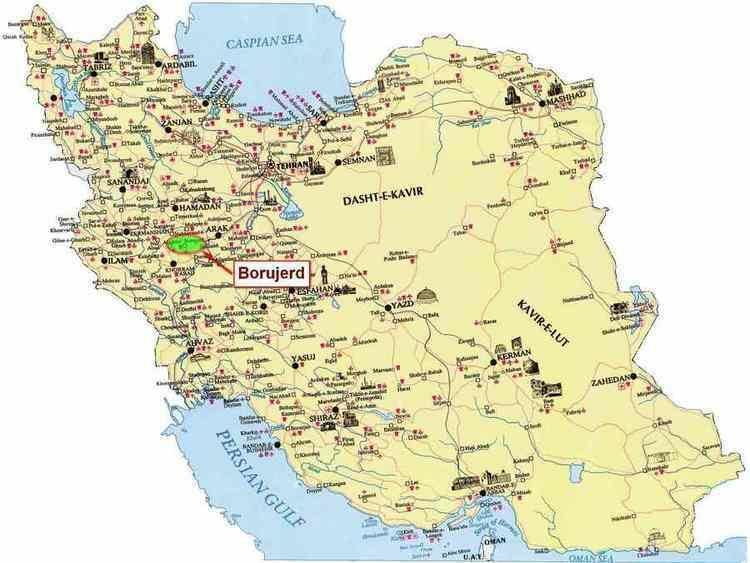 The people of Borujerd speak mostly the Borujerdi dialect, which is a distinctive dialect on the continuum between Lori and Farsi, though to high degree affected by the specific accent common among the Jewish population of Borujerd since their escape from Mesopotamia. Other speech varieties such as Luri, Laki, and the local Judæo-Iranian dialect can be heard as well.